Today, music is transmitted mostly by computers and smart phones. However, we think headphones and earphones would be the final gateway to send the true essence and the dynamics of music. 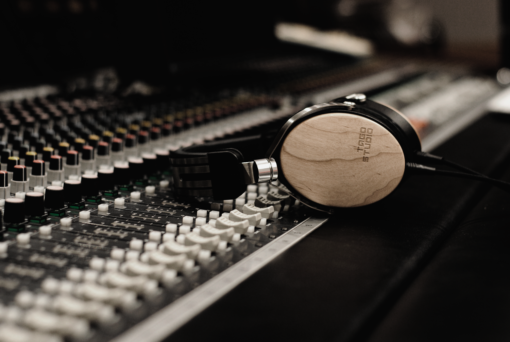 The goal was to precisely deliver the intended sounds created by sound professionals; and to create　original headphones at “TAGO STUDIO” where the requests and ideas of professional music recording engineers and top artists are accumulated. This project began with the collaboration with “TOKUMI” , a company engaged in manufacturing headphones for many years and is also based in the city of Takasaki, Gunma Prefecture. A professional recording studio “TAGO STUDIO”. A highly experienced headphone manufacturer “TOKUMI”. With the strong desire to “preserve the live recording culture of sealing human passions”, the studio for professionals was created by music composer/producer Kunio Tago and Takasaki City. TAGO STUDIO is dedicated to seeking and cultivating new talents to establish “TAKASAKI Sound”. 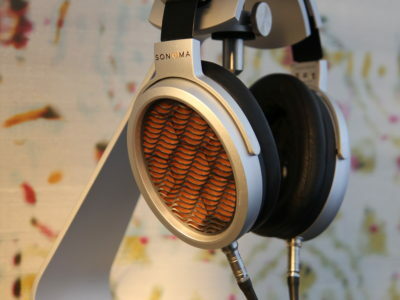 A ODM manufacturer of headphones and earphones which is based in Takasaki, Gunma Prefecture. The company’s main mission is to provide “good sounds” and it has a long experience of creating sounds of top quality. 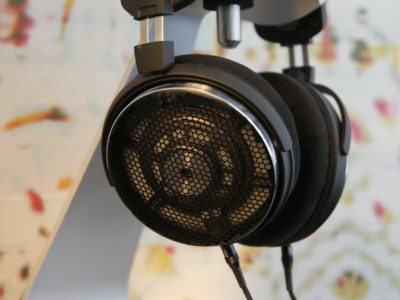 It provides a one-stop service of designing, planning, developing, creating trial models, producing parts, assembling, and packing and shipping to produce headphones and earphones on a commercial basis. 「T3-01」was designed to be used in the studios for professionals where the level of demands are exclusively high. In order to exactly realize the sound created by recording engineers and artists, our goal was to gain the extremely natural sounds. Furthermore, with the high durability for long-term use, a good fit to reduce the discomfort for users, replaceable accessories for permanent, each and every part was carefully designed and the best materials was carefully selected to satisfy the uncompromising demands of sound creators. The iconic housing part was made of solid Japanese maple tree. This part was crafted by skillful timber craftsmen of Oak Village of Hida Takayama, who have spent many years handling various kinds of trees for furniture and architecture. To make full use of the solid wood, it was carefully designed to convey the the natural texture and the grain of wood and the warmth of the nature at the same time. 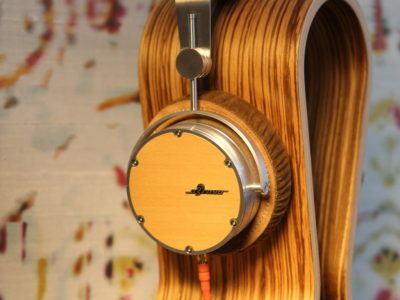 Commonly used for musical instruments, maple timber gives you the advantage of precise and natural sounds for sound monitoring. With the high skills of craftsmen and special materials, 「T3-01」obtained the the more beautiful look and sounds than ever before. 「T3-01」 carries high spec newly developed 40mm driver unit and its diaphragm is coated with Silk Protein; a deliverable from the joint work with Gunma Prefectural Textile Industrial Laboratory. This coating technique was made true by refining and liquidizing traditional Gunma silk to be adaptable for the diaphragm with high technology. 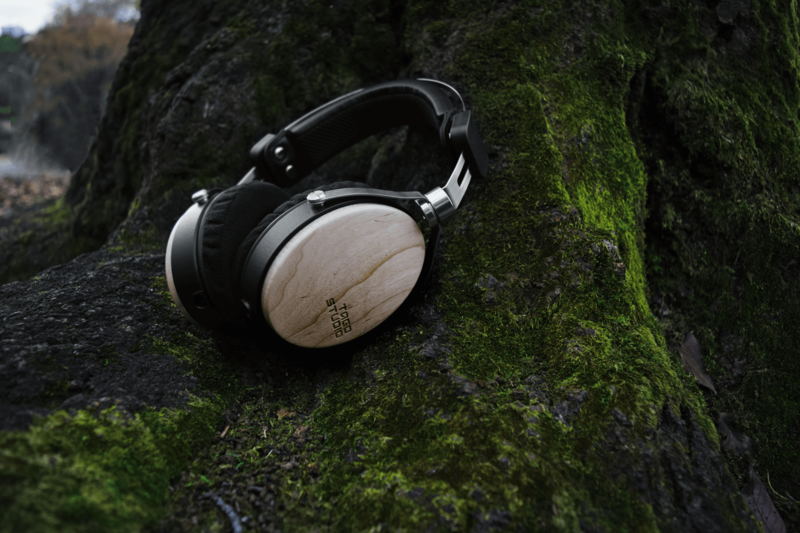 With the traditional material and the new idea, natural and good streching sound quality was created.